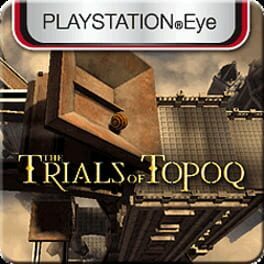 The Trials of Topoq is a puzzle game that requires the PlayStation Eye. 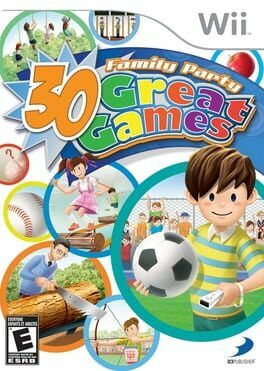 Family Party for Wii gives you 30 reasons to celebrate with 30 Great Games everyone can enjoy! 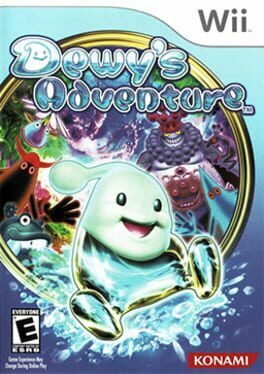 Pick from 12 playable characters and frolic through a vibrant and colorful world you can't help but enjoy. Test your speed and athletic skill in hurdles and sprints, on an obstacle course, and in the high jump. Take aim in carnival games that use lasers and bows and arrows. Show off your strength in barrel tossing, rope climbing, and log tossing. Hit the playground for schoolyard fun with jump rope, a game of catch, and more. 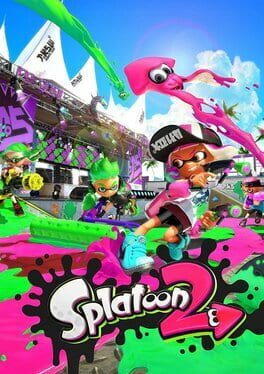 Multiple game modes offer turn-based and all-together play for one to four players. 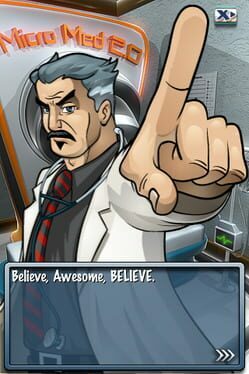 Play as Dr. 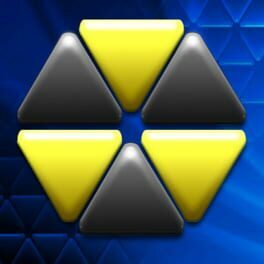 Awesome and save the contacts in your address book from infection by playing Qix. 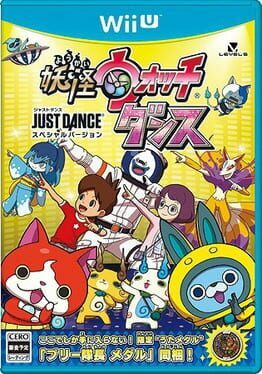 A collaboration between Level-5 and Ubisoft, the game is a Yo-kai Watch-themed version of the Just Dance games. Collection of five wacky arcade games. 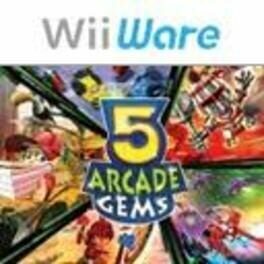 Welcome to 5 Arcade Gems, a collection of five wacky arcade games. 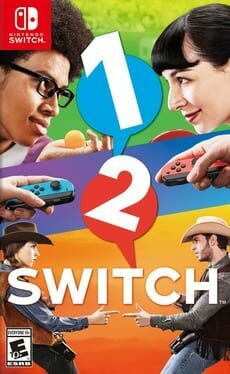 You can play alone or together with your friends - you will definitely find something for your taste, be it a medieval knights game or ultra-modern space shooter. • No hazard gets in the way of the dutiful Pizza Jungle Delivery company, not even the fierce savages who won't tip! • Outsmart your competitors in RC Buggy Madness. • Demonstrate your skills and reflexes in Lumberjack Trials. • And of course, no adventure is complete without some deep space alien-bursting action in Whirling Rangers. Trism is a puzzle game for the Apple iPhone developed by Demiforce LLC. The game and developer made the news for being a rags to riches story. The game makes use of the iPhone's built in accelerometer, and involves the sliding of colored triangular tiles called "trisms" in order to make matches of three or more. As soon as a match is made, the tiles disappear and, depending on the direction in which the iPhone is tilted, the gaps left behind will be filled. Save the world as the magical water droplet Dewy with powers of temperature manipulation and particulate matter transition as you fight against the forces of the evil Don Hedron. Or you know, whatever! From Shingo Mukaitoge, creator of Elebits. 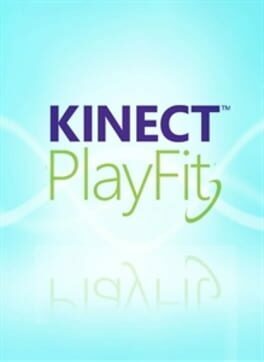 Kinect PlayFit is an Xbox Live app that tracks players' fitness activity across multiple Kinect titles. PlayFit also features its own separate achievements. 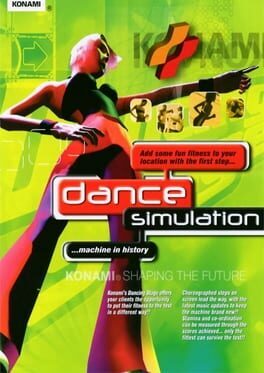 Dance Dance Revolution II, later released in Europe as Dance Dance Revolution Hottest Party 5, is a music video game in the Dance Dance Revolution series by Konami. 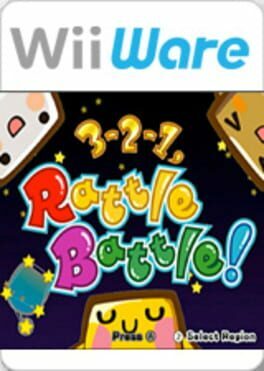 It was released on October 11, 2011 for the Nintendo Wii in North America and on November 24, 2011 for Europe. 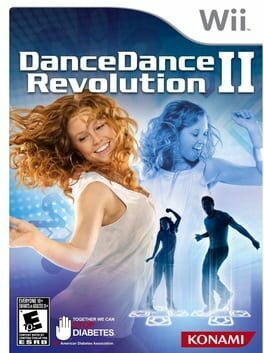 Dance Dance Revolution II is the direct sequel to Dance Dance Revolution for the Wii. 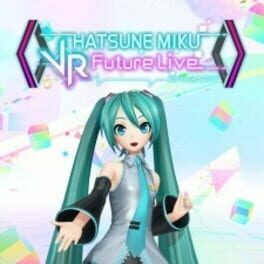 This game shares songs with the arcade version of Dance Dance Revolution X3 vs 2ndMix. 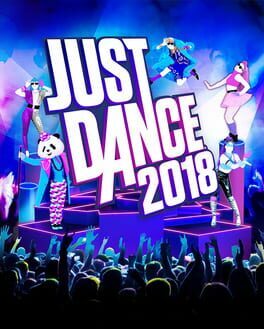 It features characters from the arcade versions of Dance Dance Revolution. One of the few NES games that uses the Power Pad. You play a cop who must chase down and catch the criminals. The game takes you through the streets of a city, where you must turn corners and keep running to catch the bad guys. 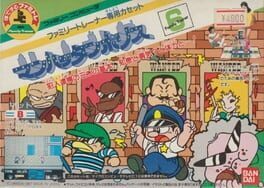 You use the NES power pad to run through the streets, faster you run faster the cop will give chase. You use the controller to use your nightstick to apprehend the criminal. 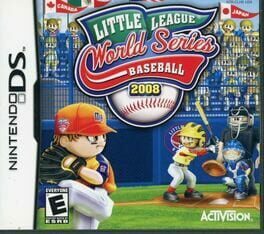 Officially licensed Little League baseball action hits the Wii and DS! 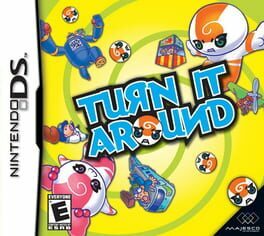 Turn It Around is a compilation game of 24 mini-games, each with their own set of goals. To complete them, the player must use the stylus on the touch screen to turn a wheel, each will test the players speed, power and technique for each. 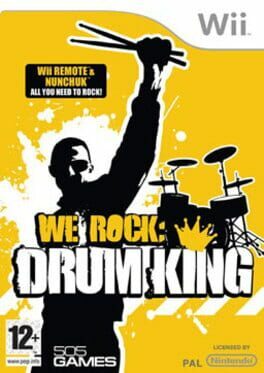 Get ready to rock out on Wii! It's simple. Just swing the Wii Remote as if you were air-drumming. Customize your drummer personality, pick your venue, then hit the road! Now you can rock the house with this killer collection of 30 rock and roll tracks.